Nothing’s better than a good bonfire! Just ask these kids! A peek at the fun from our recent annual trip up to farm country in Hartsville, SC at Thanksgiving! 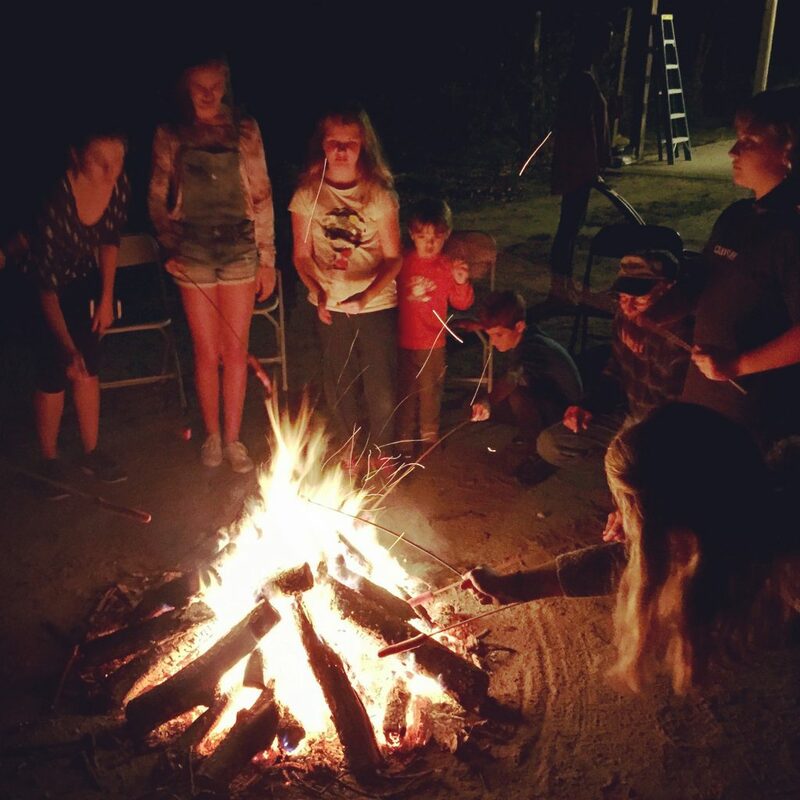 Roasting hot dogs on a stick and making s’mores is always on the agenda here. Good times!